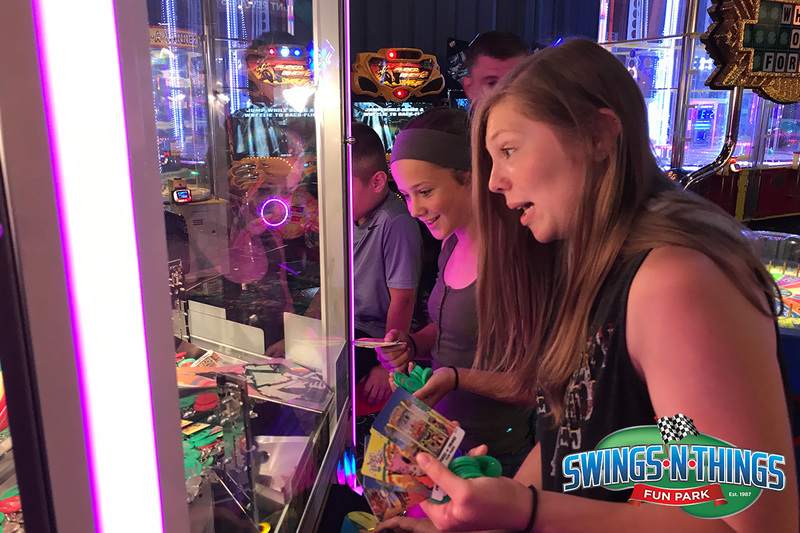 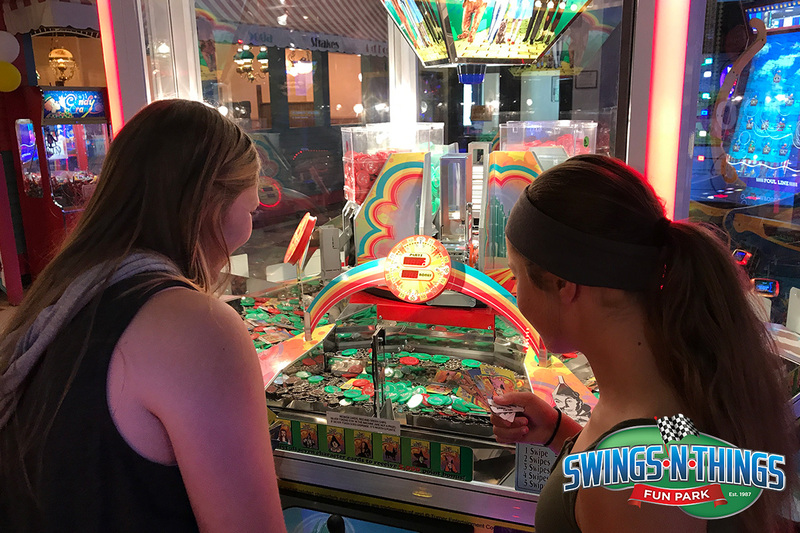 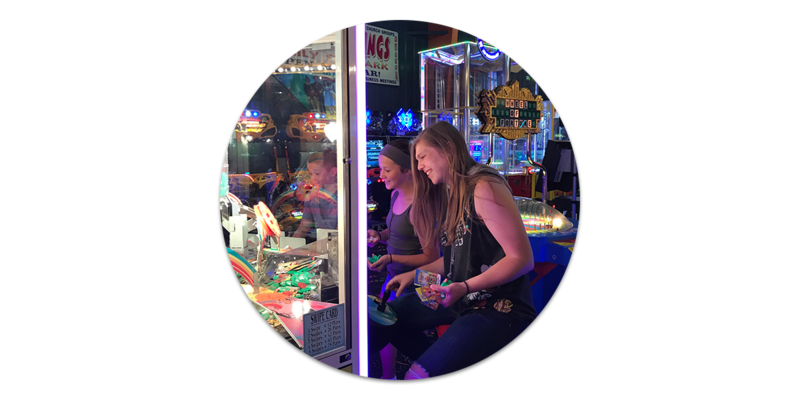 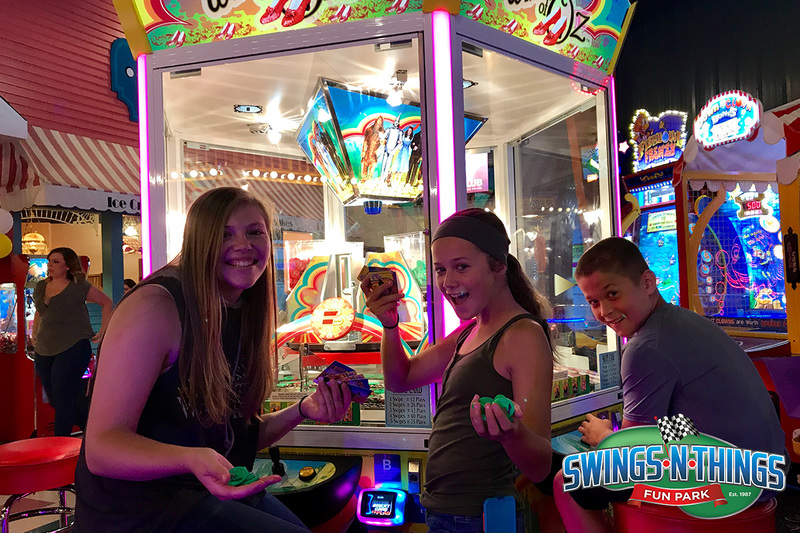 It starts with a great mix of games including the latest and greatest video & redemption games to classics like skeeball and air hockey! 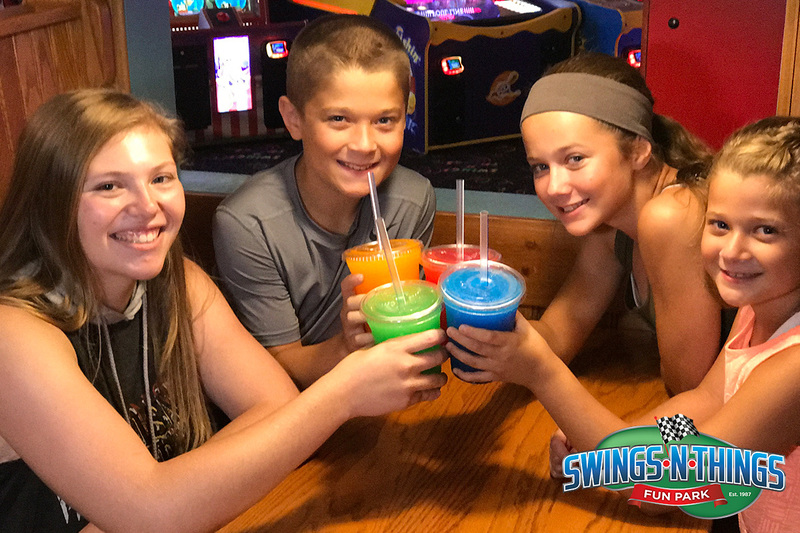 Enjoy BIG FUN on Swings-N-Things’ 4-lane HIGHWAY 66 BOWLING. 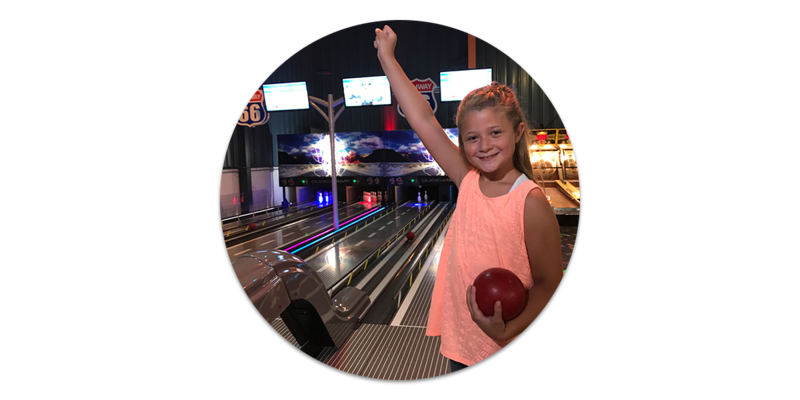 Smaller bowling balls and no special shoes required make this the perfect attraction for kids and adults! 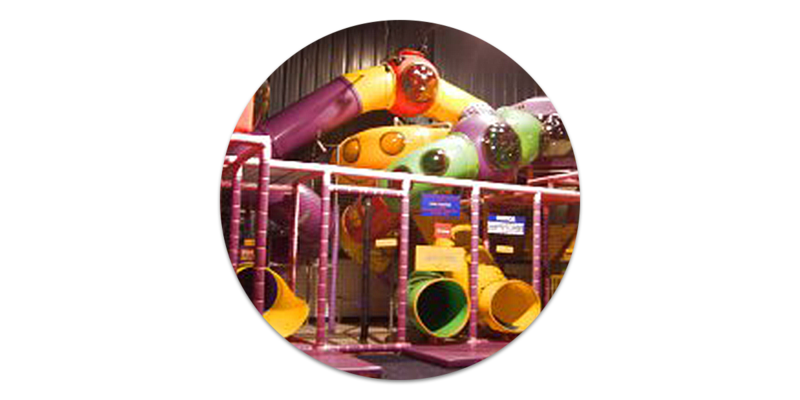 Kids 10 and under can climb, crawl and slide through KIDS KORNER – our GIANT indoor playground. 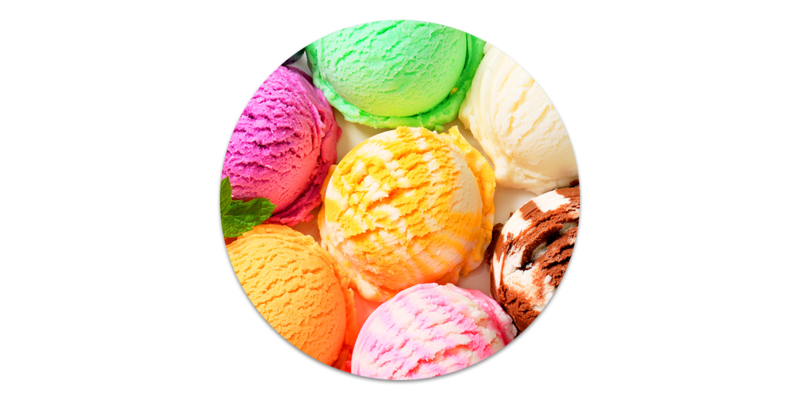 Visit the ICE CREAMERY and enjoy a delicious scoop of our HOMEMADE ICE CREAM. 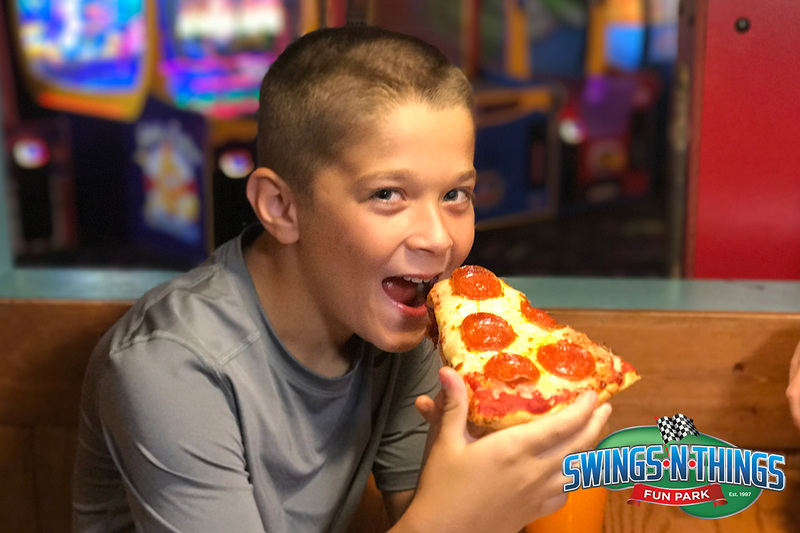 It’s all made fresh right here in our kitchens. 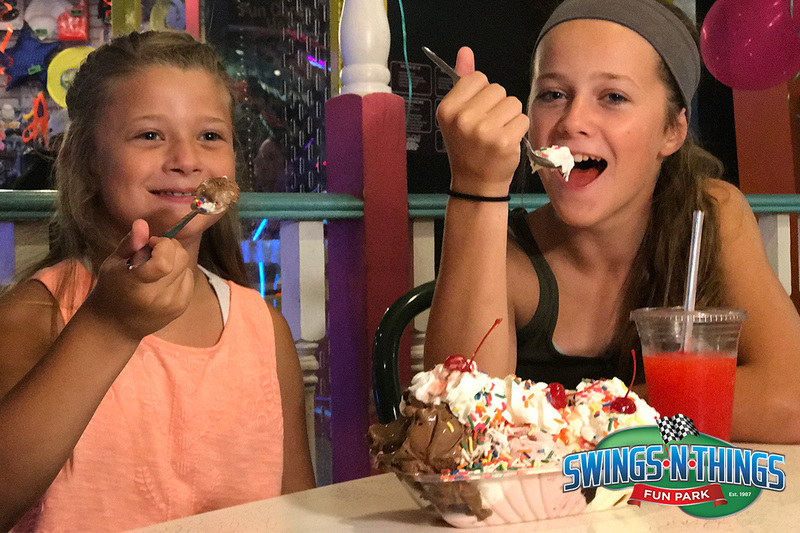 Enjoy Chocolate Peanut Butter Cup, Malted Vanilla and other Swings-N-Things specialties. 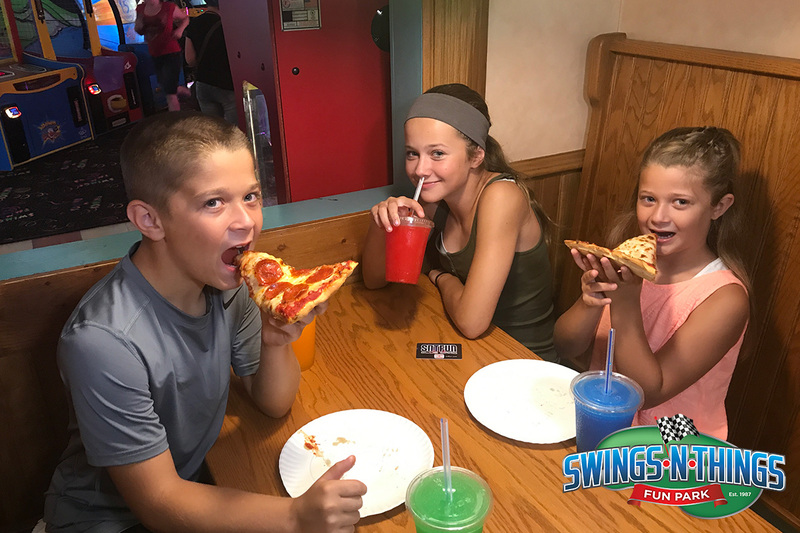 We also feature great food items like pizza, hot dogs & nachos. 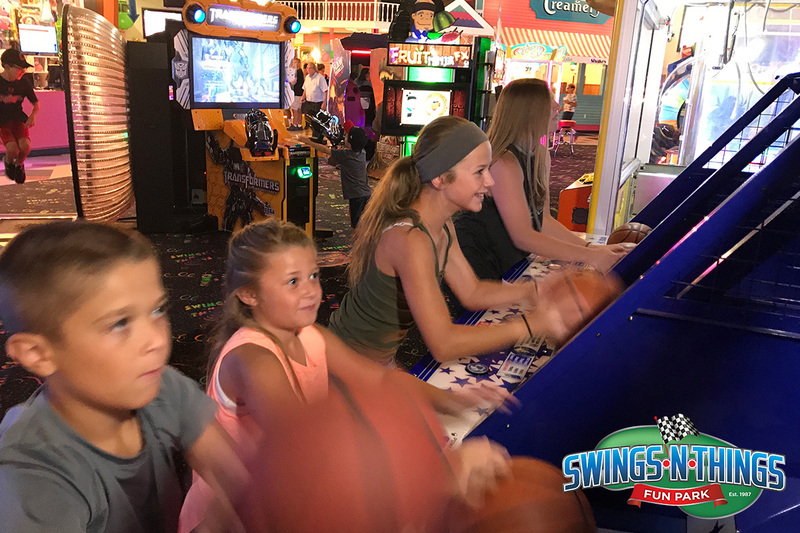 The FAMILY GAME ROOM is also home to our BIRTHDAY PARTIES. 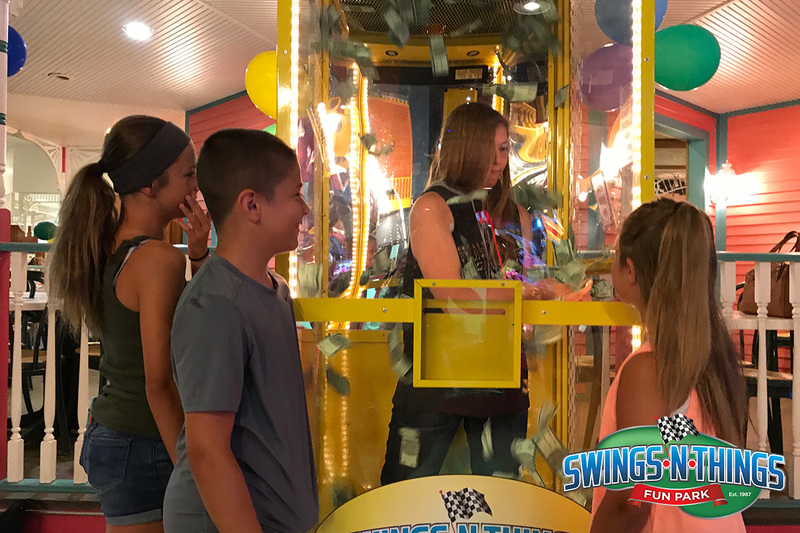 With a variety of parties to choose from, we have the perfect party to celebrate birthdays for kids and adults. 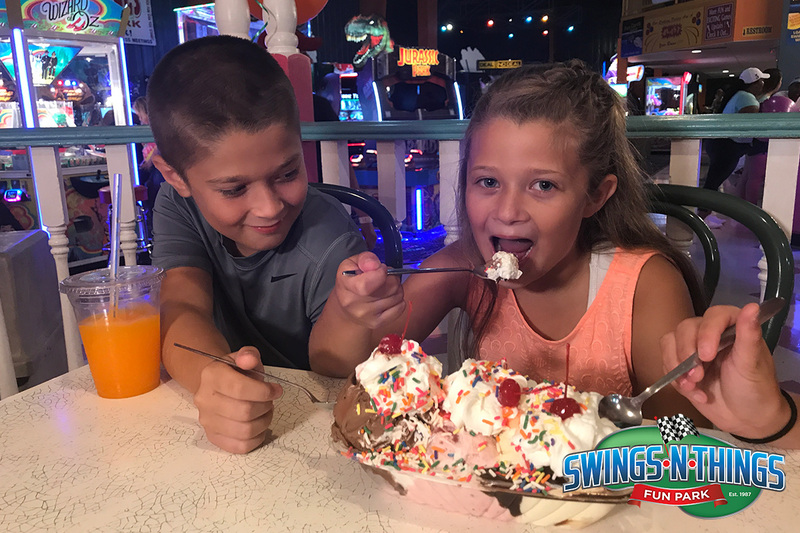 We celebrate birthdays 12 months a year so anytime is a great time for a Swings-N-Things Birthday Celebration!